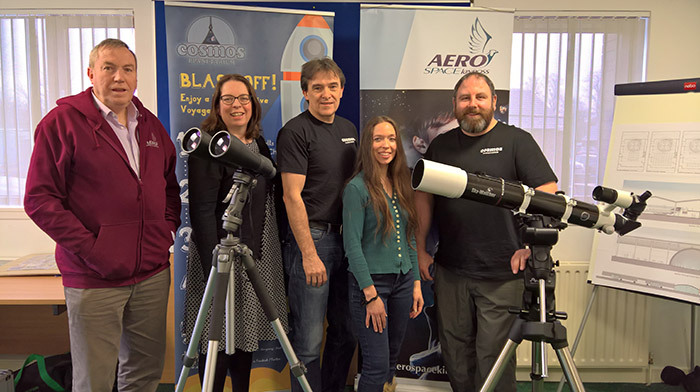 Kinross-based Aero Space Scientific Educational Trust (ASSET) and West Lothian based, Cosmos Planetarium, are creating a stellar partnership, as they merge company resources this week. Cosmos Planetarium has merged with Aero Space Kinross, a wholly owned subsidiary of ASSET, in the run up to the creation of the uniquely themed aviation, astronomy, and space centre in Kinross. The West Lothian duo behind Cosmos Planetarium, Steven Gray and James Green have been running cosmic outreach programmes across Scotland and the north of England for several years, bringing their expert astronomy skills to primary and secondary schools as well as numerous events and festivals around the UK. Recognising the great business fit between the two organisations in relation to the ASK business model; Cosmos Planetarium presents an ideal solution to supporting the planetarium element of the project as well as continuing to build continued and strong public engagement and awareness through their astronomy outreach programme. 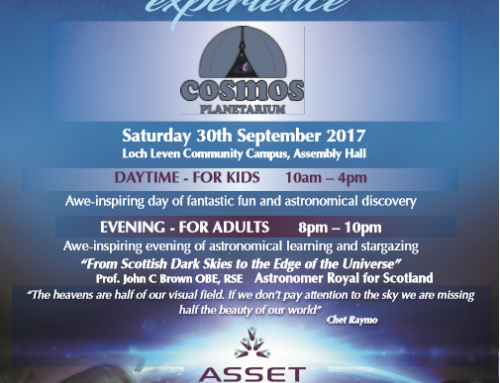 Following the recent signing of a Letter of Intent, Alisdair Stewart, chairman of ASSET said: “We are enjoying a very positive start to 2018, for our ASK project development and thrilled to be merging Cosmos Planetarium into Aero Space Kinross, as this both recognises the immense skill set Steven Gray and James Green will bring to the astronomy element of our ambitions, but also shows real business confidence as we move into our crucial capital funding stage. 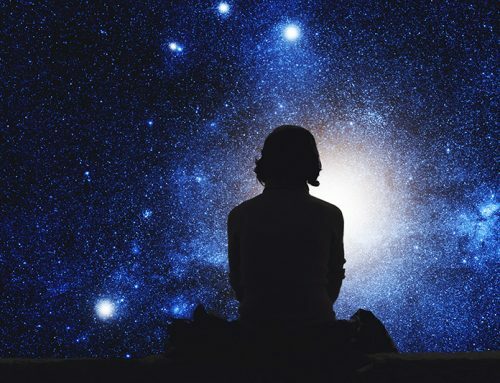 “Building awareness of ASK is vital in the coming months and the dynamic outreach programme run by Cosmos Planetarium represents an even greater opportunity to tell our story throughout the UK to help realise our ambitions. 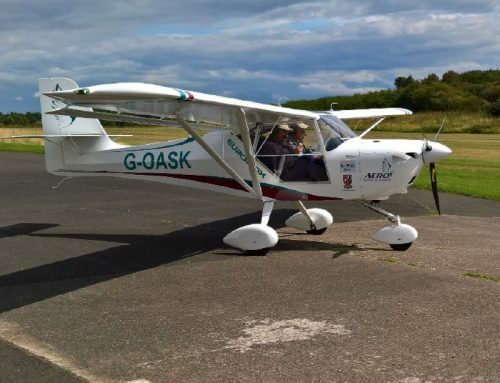 With the merger completed, Cosmos Planetarium will, henceforth, trade through Aero Space Kinross Steven Gray and James Green will be welcomed as directors of ASK and trustees of ASSET. 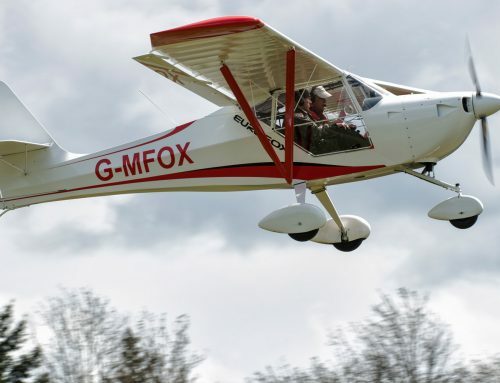 Commenting on the merger, managing partner Steven Gray said: “This is a very exciting move for us as we see this as a significant and dynamic development that melds our two businesses together and can bring great results as the Aero Space Kinross project grows. 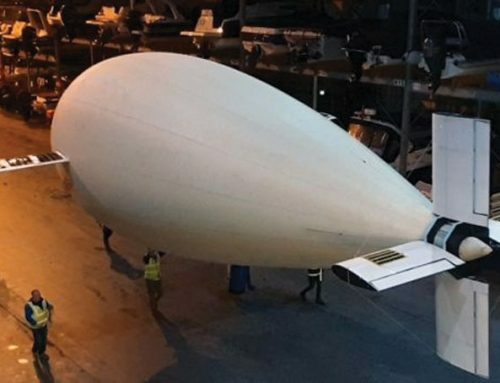 “Following my Winston Churchill Memorial Trust Travelling Fellowship “Capture an Eclipse in 360°”, I have developed significant contacts during my 2 month visit to the USA, partnering with mobile and fixed dome organisations in the run up to the 2017 eclipse and I see this experience as an additional asset to help Cosmos and Aero Space Kinross move forward together in attracting international funders.